It's a Test job. I need to promote my website in Quora regular basis. If you finish the job successfully I will hire you in my Permanent project. For this project you need to write High Quality answers. Any collapsed answers will not be allowed. have a good day.i am understand your description. 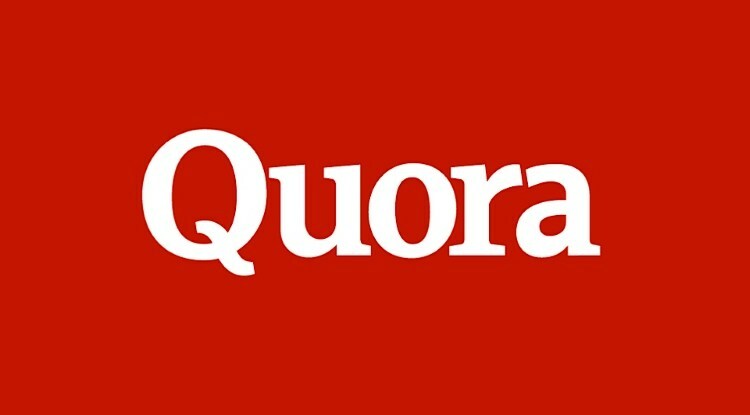 dear sir,i will provide you high quality quora answer that help your site to get real traffic. i can promote your website. and i have been promoting different websites on quora for years. so you can give my service a try. and if i fail to satisfy you, you will have a refund right away. so just give a try, you will not be disappointed.